Toys and kids have an unbreakable bond, they are a devoted part of childhood since ancient times. They are an enjoyable means to start your kids play and fasten their development. Toys encourage kids to use their imagination, creativity, and problem-solving skills. Here is a list of the most popular toys for 2017. Kids love the colourful stuff and this multi-colour cottage will surely attract your kids. A small house just for your kids and their toys. It is a great toy for toddlers as well as school going kids. This is what their fantasies of a dollhouse, dream home, and families are built. It is easy to assemble and store once unassembled and is easily available online. Kids are all excited and always want to run around in the house. 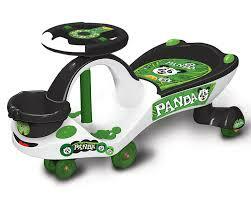 This Toyzone Eco-Panda Magic Car is perfect for such kids. It has a 360-degree rotation of steering which has lights and sound to attract kid’s attention. It requires no batteries, pedals, gears or electrical parts to propel the vehicle and you can buy this online. 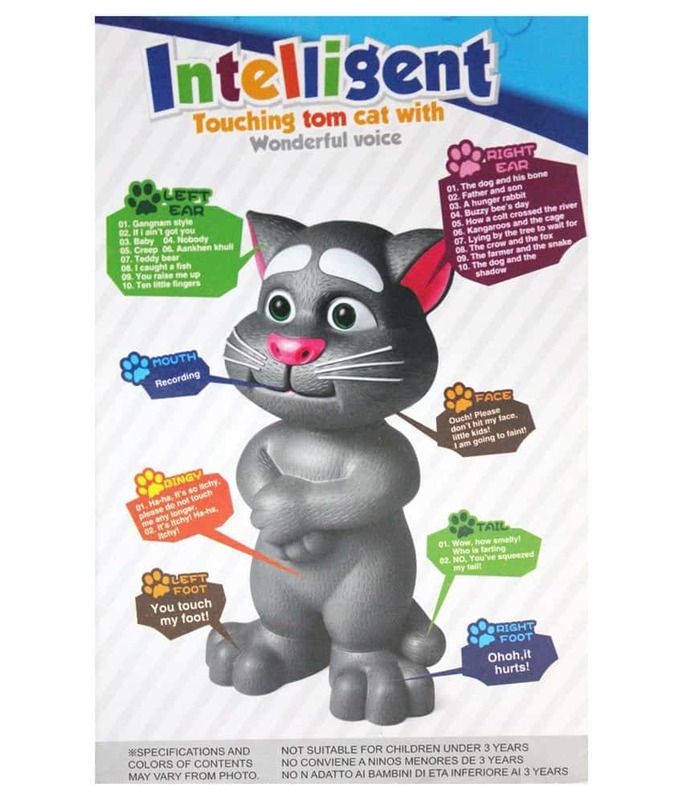 As we all know talking tom was a huge hit online and what better than getting an actual talking tom for your kids! Talk to tom and he will talk back to you. Touch his left ear, he will sing songs. Touch his right ear, he will tell story plays. Isn’t that fun? This festive season the Hot Wheels Five-car Gift Pack Assortment is the best option to gift to your younger brothers. Kids love to play with wheels especially boys. These toys include vehicles with genuine die-cast parts. In fact, the craze for hot wheels for boys lasts for many years. 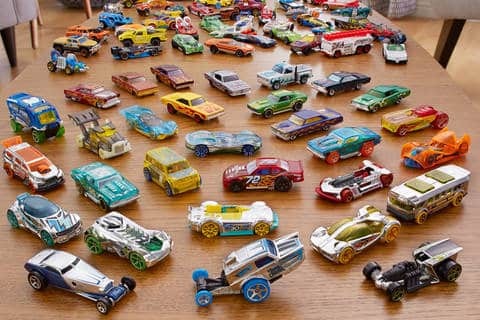 We know of fully grown men who are still collecting hot wheels but now they look for collector’s pieces. This walking, talking and interacting doll Luvabella is just like a real baby. 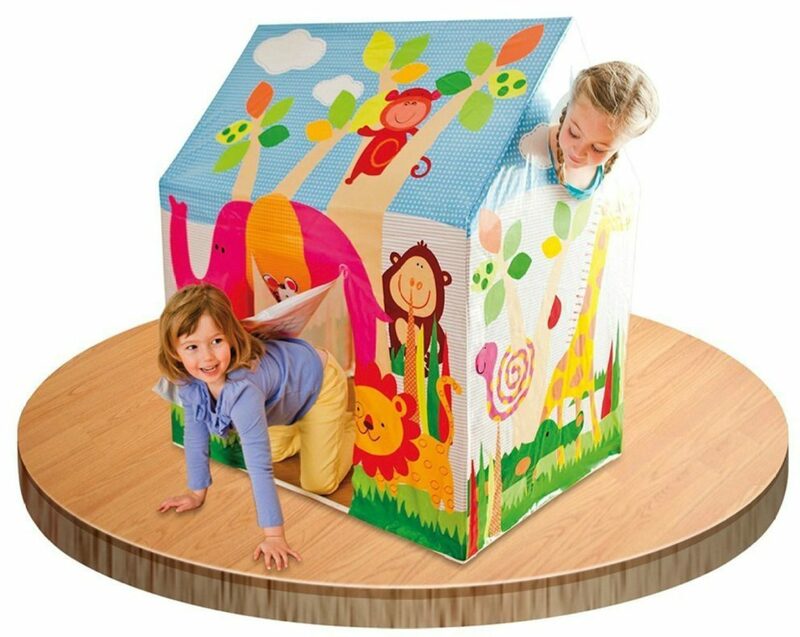 You can play peek-a-boo with her, tickle her and she will laugh, even teach upto 100 words. No wonder kids are so taken with her. 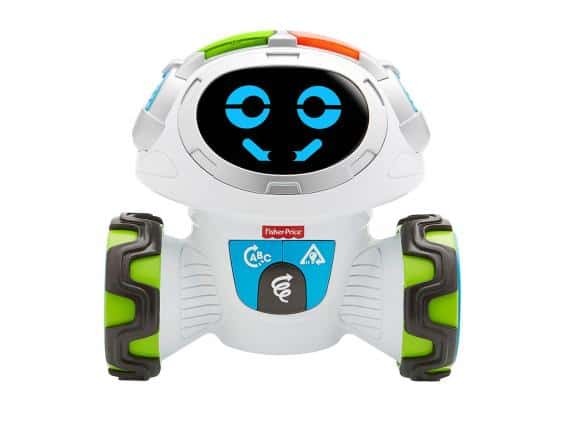 This robot has three modes, it asks questions, prompts directions and encourages children to move along with him. It’s educational and fun and has its own version of Simon says on it. Fun, fast dealing and every card counts. You and your kid will have a fun time bonding over the numerous topsy-turvy situations that will come in every turn of the game. This cube sports a sleek and glossy look thanks to its cutting-edge finish. Beat the boredom while efficiently providing a gym for your brain. It allows for extremely smooth turning an outstanding rotation. The cube can be used to create many unique shapes. This provides you with a new challenge every time. It also makes putting it back together more of a challenge. 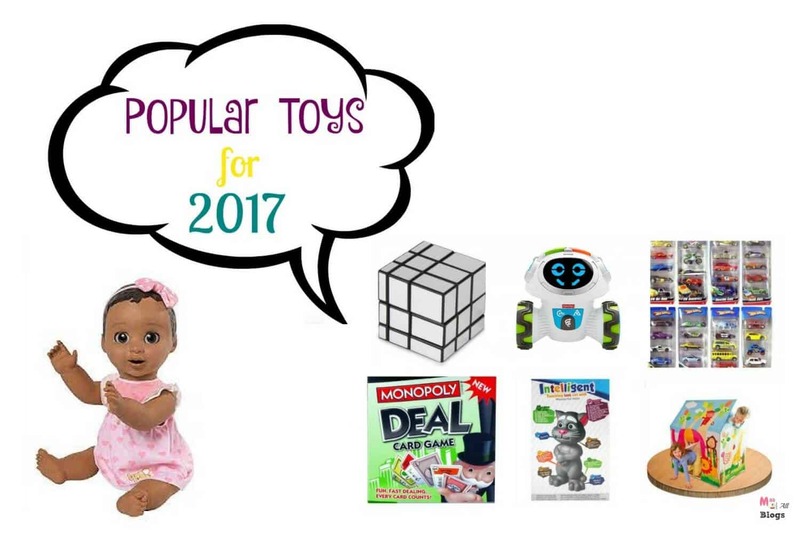 This is a list of most popular toys for 2017, have you checked out our last year’s list? Some toys from there are still popular. Any recommendations to add on to this one? Do leave your suggestion in comments. Hot wheels are my kid’s favorite too. Nice compilation. Great list of ever green toys. Found Silver Mirror Cube interesting. I will surely explore more on this. Toys encourage a kids imagination. What more to gift than to gift them with good and informative toys. Nice compilation of all the best toys for kids. 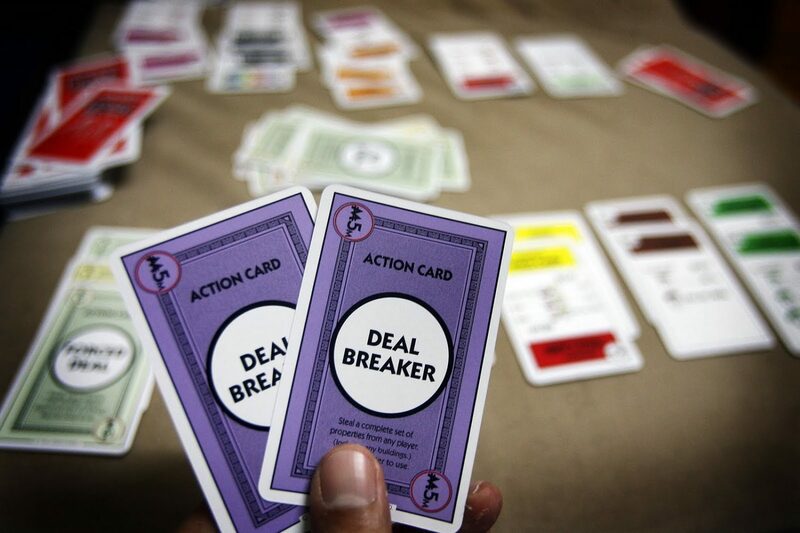 We love the monopoly deal card game. 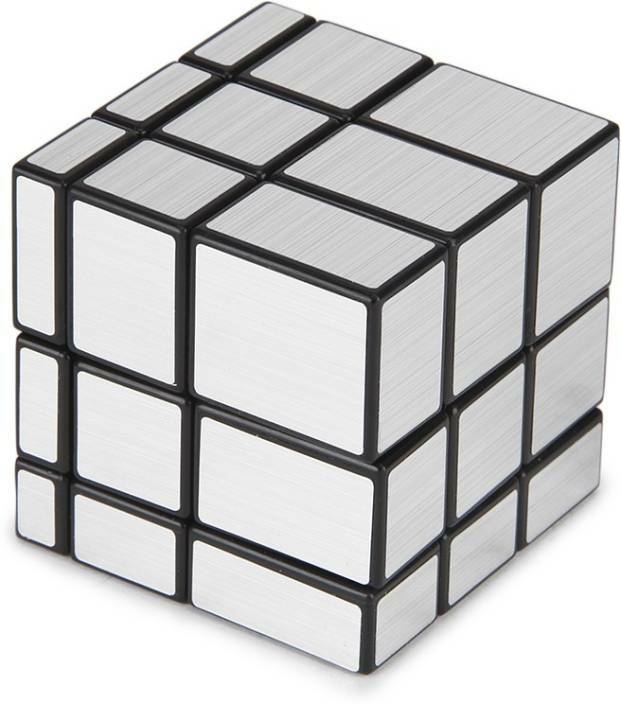 I love the silver mirror cube.. it’s my favourite from long time.. will check out the last year list too.. The jungle cottage reminded me of my childhood days! ? My little one has a huge collection of hot wheels and now we dont even count. We have also loved Tom he used to be a top favourite once!!! !